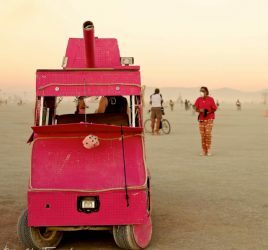 When and where on Burning Man will TEDxBRC take place? TEDxBlackRockCity will take place on August 30, 2012 at 1PM, located at Play)A(Skool —9:45 & Esplanade. 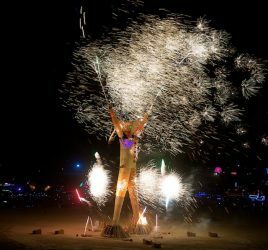 For your planning pleasure here is the Black Rock City Plan for 2012.